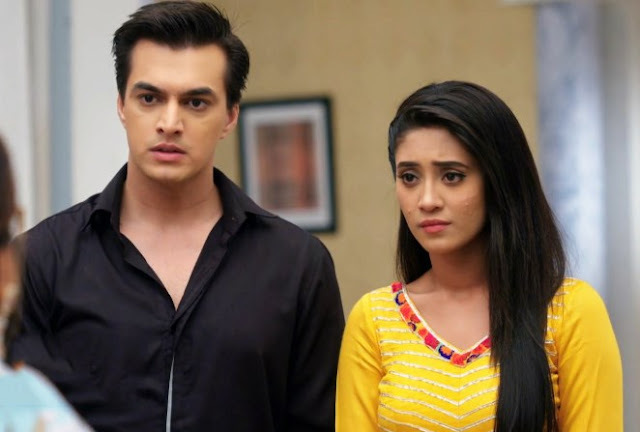 Kartik (Mohsin Khan) and Naira are shocked as Anmol and Mansi had taken bold step to elope from house. 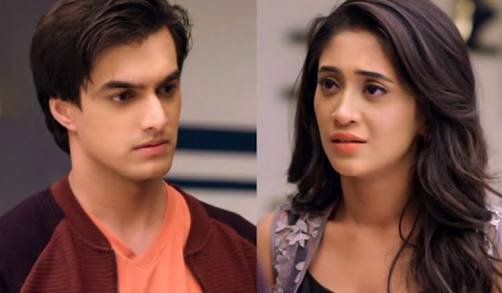 Naira (Shivangi Joshi) and Kartik asks Anmol and Mansi to return after raid twist and things seems to go out of hand. Anmol and Mansi refuses to return as they love each other and can't imagine to live without one another as their family wants. Singhania's and Goenka's again had their war putting allegations over each other and Naira, Kartik thus takes a decision. Naira (Shivangi Joshi) and Kartik takes decision to unite Anmol and Mansi, thus has a plan where they unite together against family to make love win.